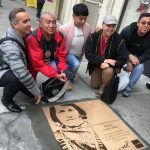 Located in San Francisco’s Castro world-famous neighborhood, the Rainbow Honor Walk features bronze, sidewalk plaques that honor Lesbian, Gay, Bisexual, Transgender, and Queer individuals who have made a significant difference to society in California, the U.S., or elsewhere around the world. Now spanning several blocks (and growing! 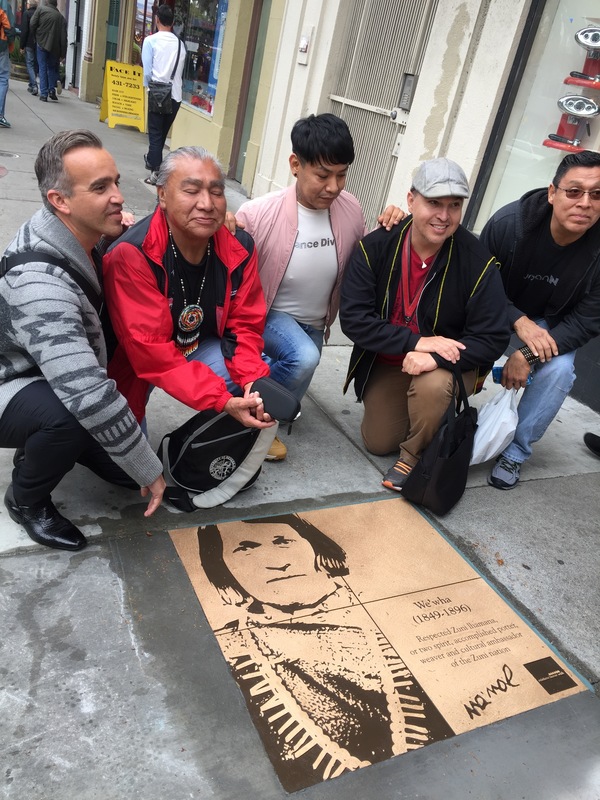 ), the Rainbow Honor Walk landmarks is educational and inspirational for all who walk with some of the greatest and bravest pioneers in modern history. 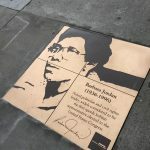 The criteria for all nominations to be honored with a RHW sidewalk plaque are as follows: self-expressed LGBTQ individuals, now deceased, who made significant contributions in their fields. 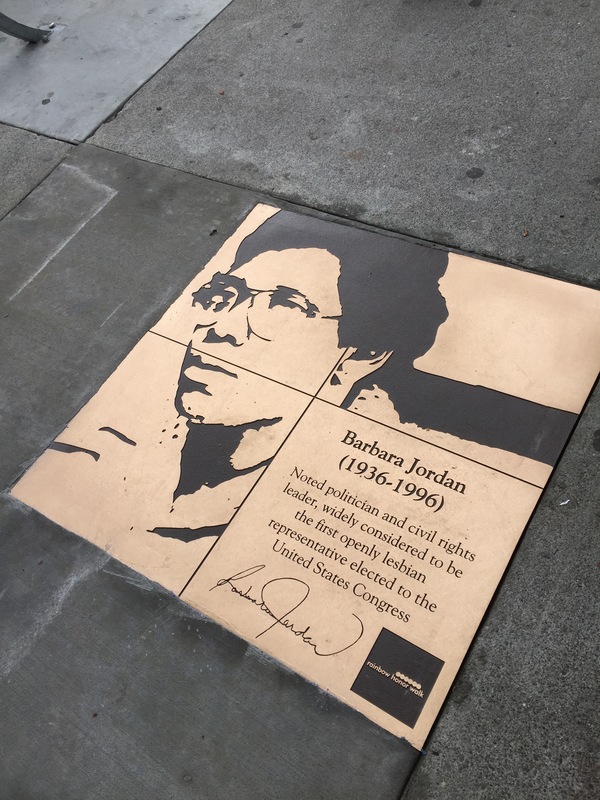 Criteria for additional names to be added to the Walk over the years may change. subject to the wishes of the community working in concert with the Rainbow Honor Walk Board of Directors. 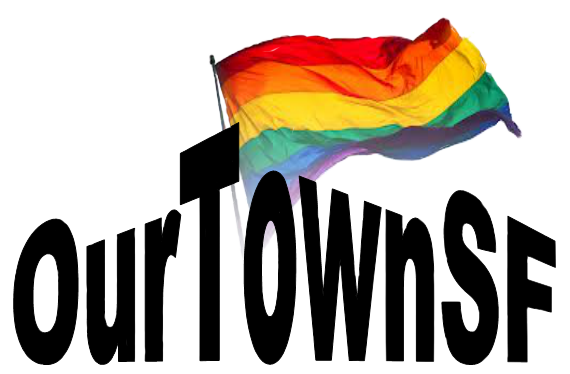 The Rainbow Honor Walk is a non-profit 501(c)3 organization. Start your day by supporting the Rainbow Honor Walk! 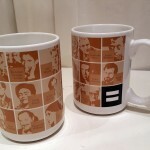 Drink your morning coffee from a limited edition mug, emblazoned with images of our first 20 honorees! 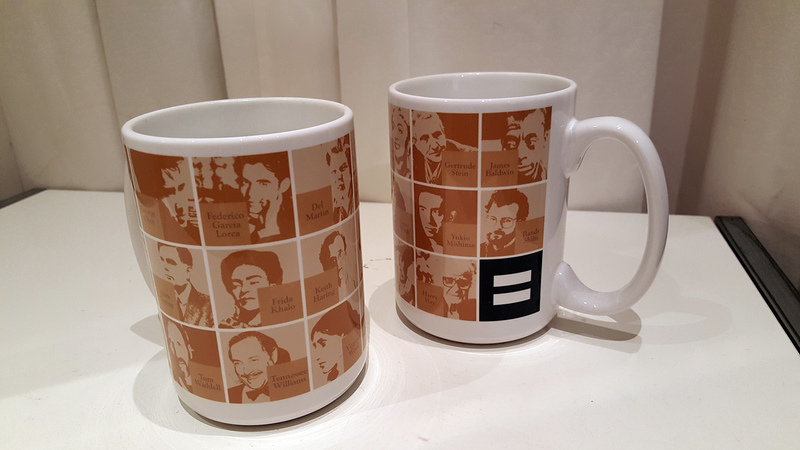 Certain to become a collectors item, the Rainbow Honor Walk mug is available for purchase exclusively from the HRC Action Center & Store at 575 Castro Street. 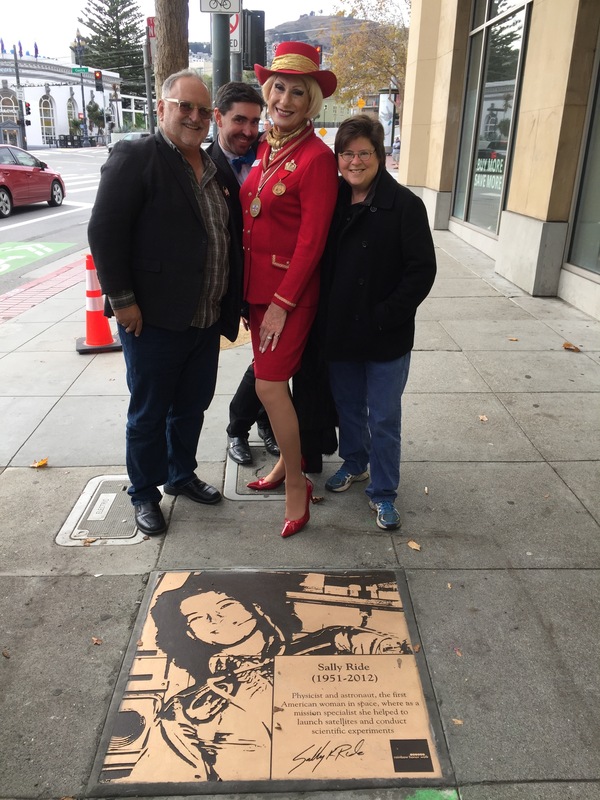 Look for the Harvey Milk portrait “looking out” of the window just above the door!